I have always wanted to make a quilt out of towels, it seems like it would be really super cuddly. Unfortunately this isn't that quilt, instead its a quilt based on a towel. Proof that quilting inspiration comes from everywhere. 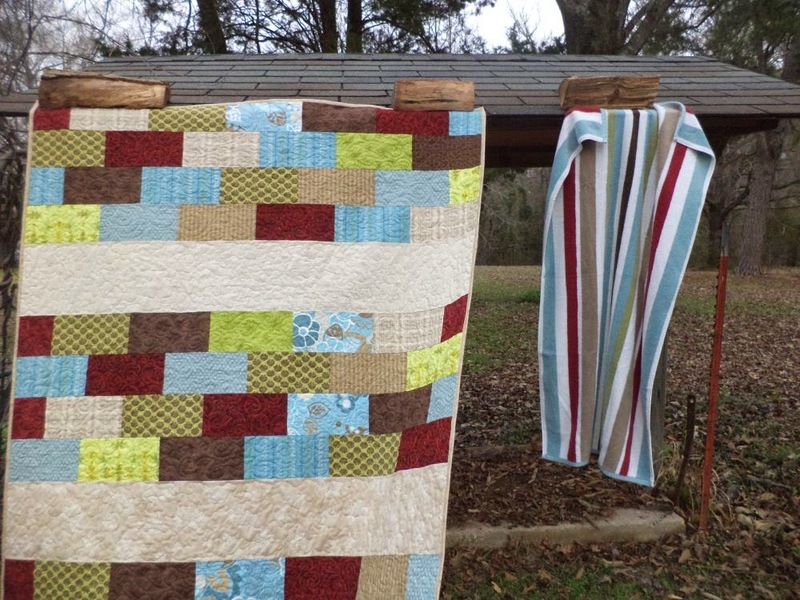 I used the colors from a bath towel to pull the fabrics for this simple brick quilt. I've been trying to make more manly quilts, or at least not overtly feminine, for Covered in Love. 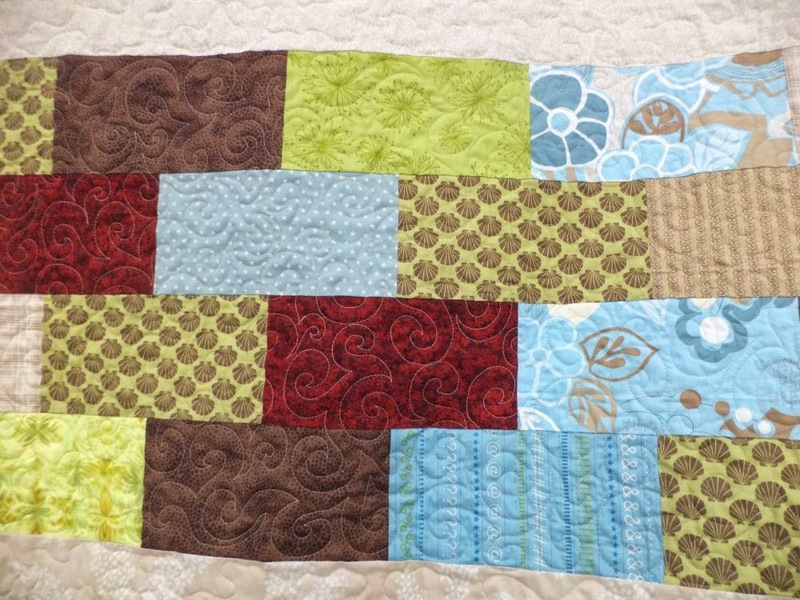 I used two different quilting patterns, a stipple in the plain areas and a swirl in the bricks. 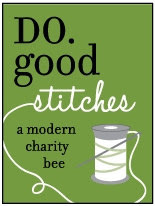 The swirl is one of Angela Walter's designs; I love her books. I had a request for this quilting motif on a quilt for a friend, so I wanted to practice it. 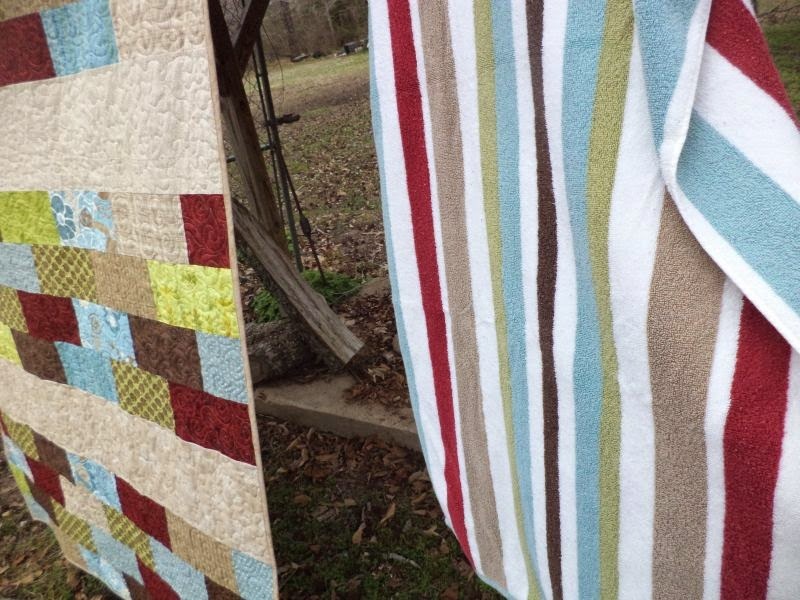 This was another quilt that went to the hospital for Covered in Love, and if you aren't already tired of hearing about that please click on the link and find out more. Isn't it amazing what can inspire us? 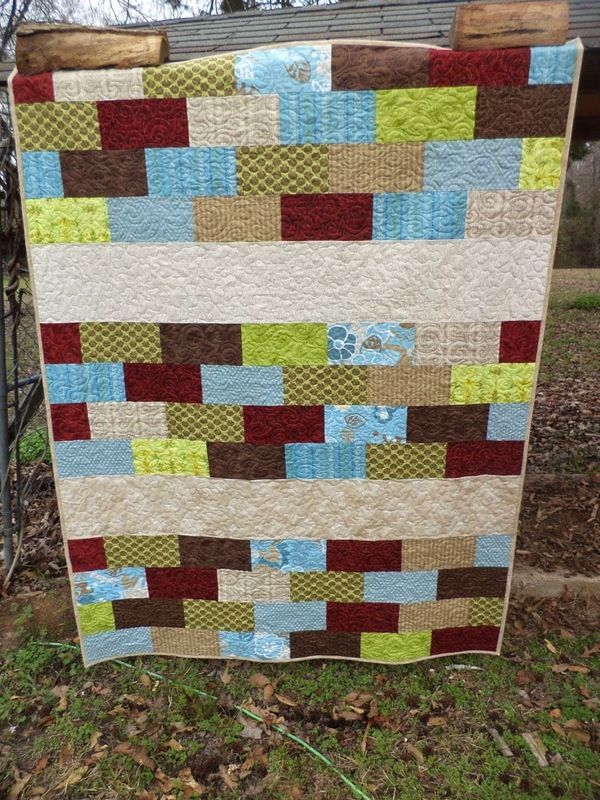 Awesome looking quilt!!! These colors look great together, good towel inspiration! I love hearing about sources of design inspiration--towels are a new one. Best wishes for your project.